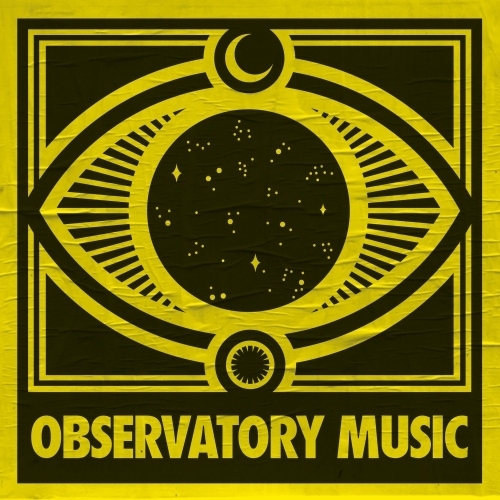 Observatory Music Demo Submission, Contacts, A&R, Links & More. Italian based imprint Observatory Music, was born at the end of 2015 from the idea of two friends Mattia and Francesco(M.F.S:Observatory). Observatory-Music is focused on House and Tech House,Minimal, and Techno influences. this project was born from the need to look for a new sound, a unique sound.